Leicester travel to Bournemouth on Saturday afternoon in a match that could be full of goals. 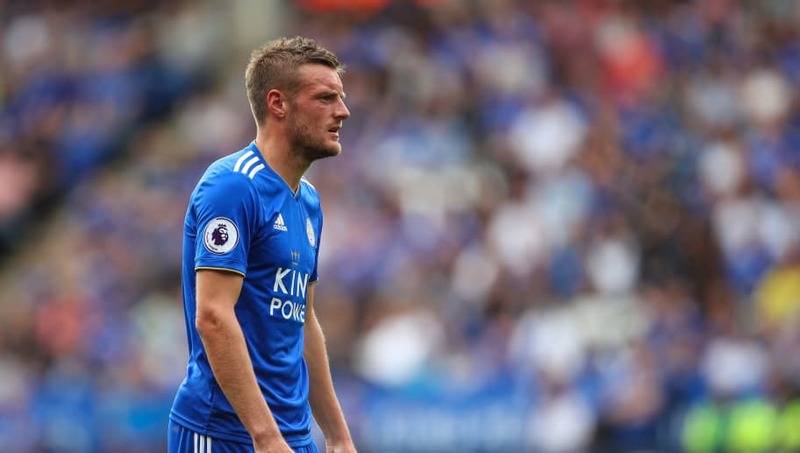 The Foxes have returning talisman Jamie Vardy set to rejoin their side, and if he can link up with the considerable attacking talent in the Leicester ranks then they’ll fancy themselves to bring three points back to the East Midlands. Here’s how Leicester could line up on Saturday. Kasper Schmeichel (GK) – There’s only one man for the goalkeeping spot and the Dane will fill it. He’ll need to be on top form to keep Wilson quiet. Ricardo Pereira (RB) – Pereira has been excellent since signing for the Foxes, and he’ll look to get forward to provide an overlap when needed. Wes Morgan (CB) – He’s not been at his best, but Morgan can still be a solid part of Leicester’s back four on Saturday. Could be vulnerable to the pace of the Cherries’ attack however. 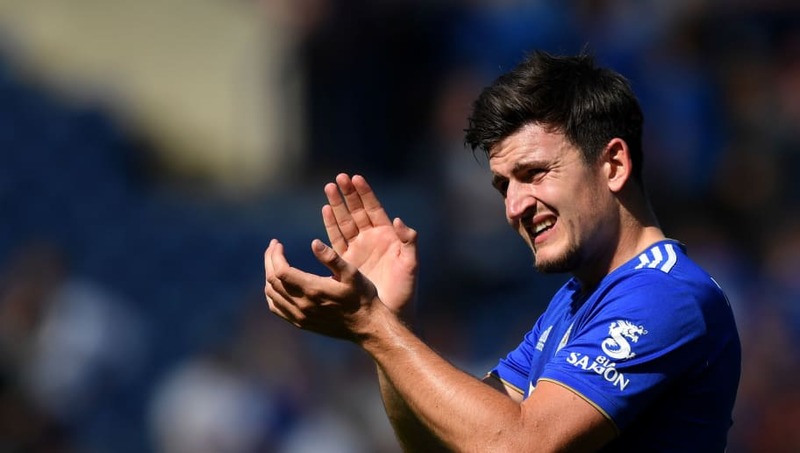 Harry Maguire (CB) – Maguire will need to marshal his defence well to keep Bournemouth’s front three quiet, and that will include making sure the defensive midfielders sit tight in front of the back four. Ben Chilwell (LB) – With the likes of Maguire and Morgan coming forward for set pieces, Chilwell’s delivery could be key on Saturday. Nampalys Mendy (DM) – The first of the two holding midfielders who will play similar roles, Mendy will be tasked with winning the ball back and giving it to the considerable attacking talent in the side. Wilfred Ndidi (DM) – Ndidi will play as the second holding midfielder, and he’ll provide the perfect defensive base for the front four to attack off of. Rachid Ghezzal (RM): Ghezzal’s ability to cut inside onto his left foot is well documented, and it could mean that opportunities arise for Pereira on the overlap. 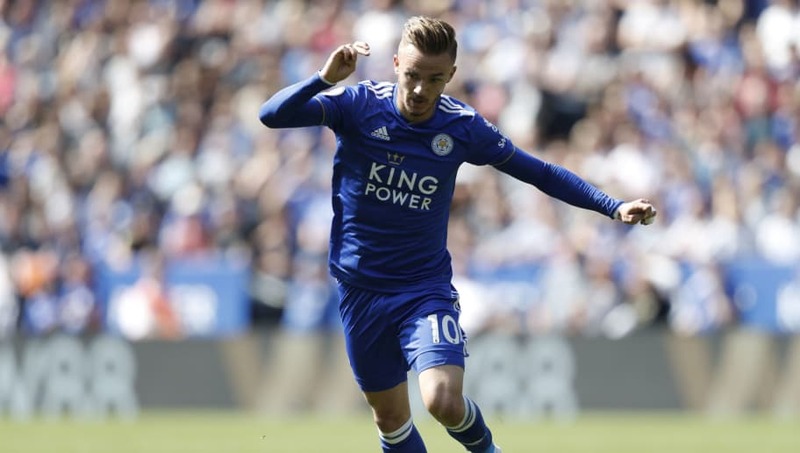 James Maddison (AM): Maddison’s ability and potential are huge, and if he can link up with Vardy then Leicester could be very dangerous going forward. Floating in between the lines will be the way for Maddison to find pockets of space to operate within. Demarai Gray (LM): Gray offers the quickest outlet of Leicester’s attacking midfielders, and will fancy himself up against Adam Smith who isn’t well known for his speed. Jamie Vardy (ST): Leicester will be grateful to have Vardy back in the side for the Bournemouth match. Their attack tends to look rather anaemic without him, and when he’s in the side the Foxes offer a considerable threat on the break. Look for him to play on the shoulder of the last man.